We Live In A Political World: #308 / Short Term Or Long Term? #308 / Short Term Or Long Term? President Trump is all for tax reform, but he does care about your 401(k). NO changes to that, he assures the country. You can see his powerful tweet, providing such assurances. It's available online. Of course, if you read my blog posting on November 1st, you will remember that I noted (with respect to the release of the JFK assassination documents) that what our president says about something, and what he actually does about it, are "often" two different things. I am tempted to say, "usually," instead of "often," but since I have a personal 401(k), I am keeping my fingers crossed. I don't want to jinx the chances that this "great and popular middle class tax break," as the president calls it, will survive the Republicans' tax cut fever. What about that tax cut fever? The Republicans' objective is to cut taxes for billionaires, so why should the middle class get caught up in the drama? Well, the Republicans in Congress want to show they're serious about balancing the budget, so they are thinking that they do have to raise taxes on somebody. Why not on all those middle class, over-saving holders of a personal 401(k)? I got to thinking about 401(k) retirement planning because of an article appearing in the October 29, 2017, edition of The Mercury News. Retirement planer Steve Butler advised readers on "How slashing your tax-free 401(k) contribution cap could affect you." If you have a 401(k), or want to think a bit about how tax policy affects public policy, I commend the article to you. 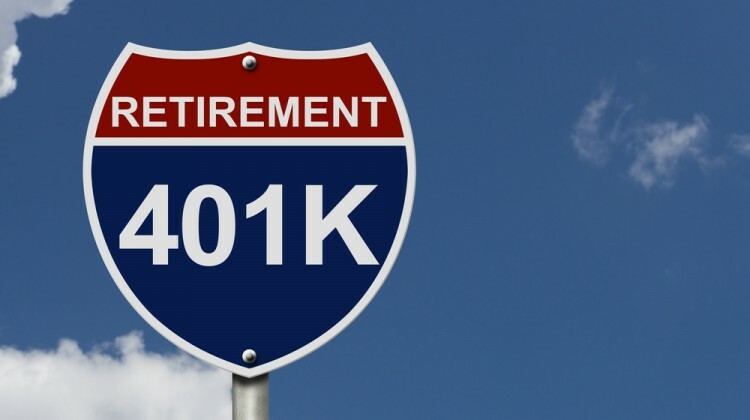 The 401(k) tax break allows taxpayers to defer some of their taxes until a later date. Obviously, when the government tells you that you don't have to pay taxes now, if you save up for your retirement, then the government gets less revenue. Reducing taxes on billionaires also reduces governmental revenues, but the financial wizards in the Republican Party believe that if you cut taxes on rich people the economy will boom. Hence, the supposed rationale for the billionaire tax cut. What about effectively raising taxes on the middle class, which is what reducing the scope of the 401(k) program will do? Why wouldn't that impair the economy? Well, the money that middle class taxpayers are putting away for their retirement, because of the 401(k) program, is not going to be spent now; that's the whole idea. Thus, eliminating or reducing the 401(k) tax break will not, in fact, have any immediate impact on middle class spending. The impact will be to increase current governmental revenues, and that's always attractive. 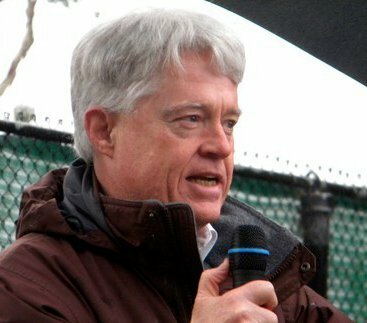 However, the great thing about the 401(k) program is that it stimulates middle class taxpayers to save money for their retirement, and even provides a possibility that the investment of the money can, by the time the taxpayers retire, have turned into a significant amount of savings that can support the taxpayers after they are no longer working. If those savings aren't available, then the taxpayers are much more likely to be impoverished in their old age, and they will definitely be looking to the federal government to help them out, one way or the other. Abolishing or reducing the 401(k) tax break will advantage short-term governmental revenues, to the detriment of the long-term, both for individual taxpayers and the government itself. A governmental commitment to the long-term, instead of the short-term, is generally accepted as good public policy, which is why the president's tweet makes so much sense. Did I just say something nice about President Trump? Let's see what he does, instead of judging him by what he says!